In this topic we will discuss industrial battery changing stations, battery charging, safety rules and safety equipment that apply when working with industrial batteries. We will also discuss the requirements for personal protective equipment, emergency first aid and commonly applied safe work practices will be presented. 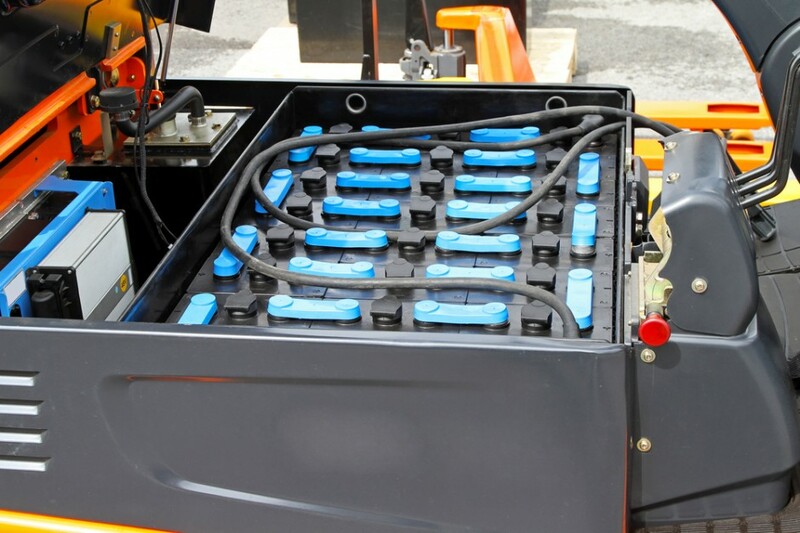 We will focus on the hazards associated with changing or charging batteries used in industrial material moving equipment and how an employee can protect themself from injury while performing their work duties.